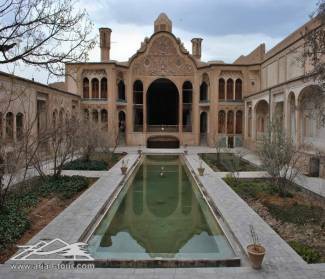 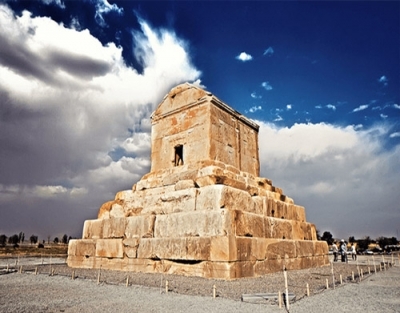 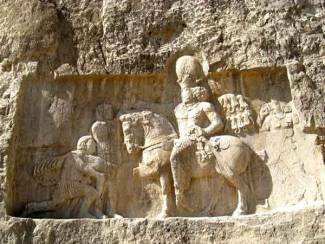 This package is the longer version of Iran Glory, which gives you more relaxing time to enjoy the ancient cities of Iran. 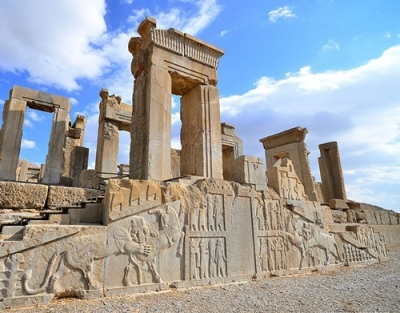 This unforgettable 12-day tour will open new horizons of culture and history of Iran by inviting you to visit 13 UNESCO World Heritage sites. 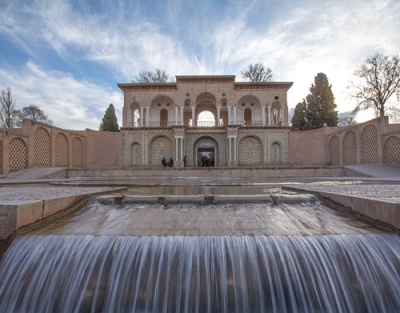 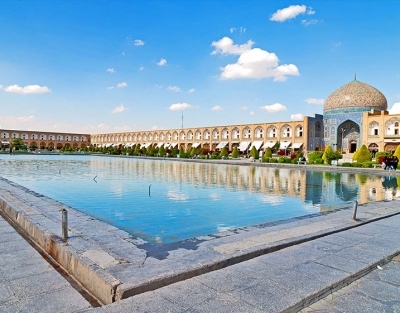 By taking the classic tour of Iran, you will see the world famous attractions of Iran, including 10 UNESCO World Heritage sites.